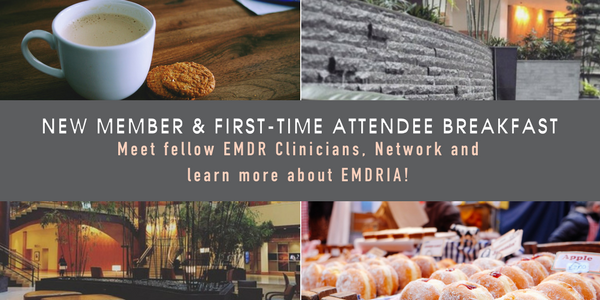 We are very excited to announce that registration for the 2017 EMDRIA Conference is officially open! 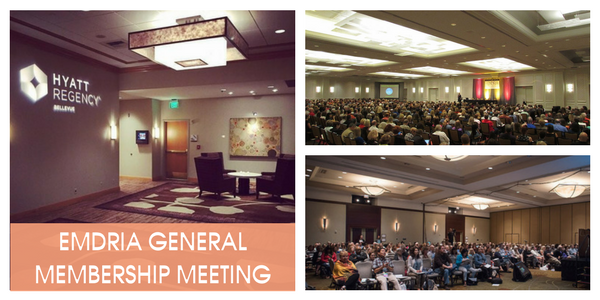 Please join us in Bellvue, Washington on August 24-27 for a dynamic and remarkable line-up of educational sessions and networking events. The theme is "EMDR Therapy: New Frontiers." 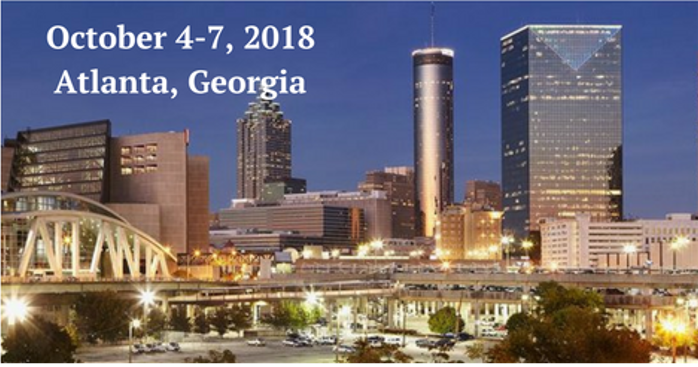 We invite you to experience cutting edge sessions dealing with EMDR practice, research and education. Main Speakers include: Ana M. Gómez; Steve Frankel; E.C. Hurley; Michael Hase; Carolyn Settle; Michael Bowers; and Laura Brown.